At 20 feet road around harbor is lightly covered with water. Spring valley Boat Club is open to the public. At 22 feet consider moving vechicles parked in the southwest parking lot. Spring Valley Boat Club is open to the public. At 24 feet east side of the camping area is under water.Spring Valley Boat Club is open to the pulbic. At 24.6 the camping area is under water and water is starting to cross the road. Spring valley Boat Club is open to the public. At 25 feet our parking lots begins to flood, you can drive in with 4wd trucks. Spring Valley Boat Club is closed to the pulbic. At 26.5 feet water completely covers the lots, and you can no longer drive in with 4wd trucks. Spring Valley Boat Club is closed. At 28 feet water is on the wall. Spring Valley Boat Club is closed. At 27 feet water is off of the club wall. Spring Valley Boat Club is closed. At 25 feet you can drive through water to the club. Spring Valley Boat Club is closed to the pulbic. At 24 feet our lots begin to clear. 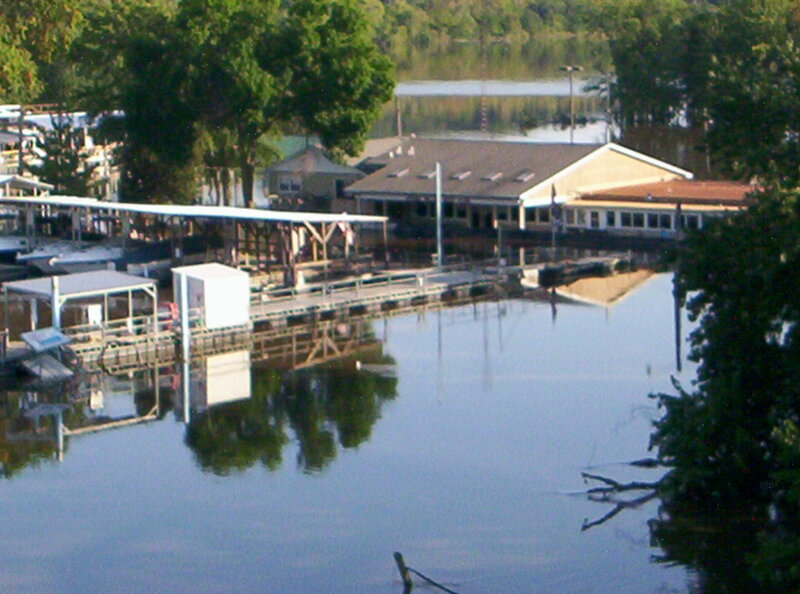 Spring Valley Boat Club is open to the public.